For Wipro written test paper, study from our latest Wipro Questions for any on Campus or Off Campus wipro placement papers 2019 and the level of difficulty as seen in previous year papers is considered to be moderate. But, the time given to solve Wipro Online Test Questions and Answers for Freshers is very less. So it is suggested to practice from Wipro Previous Papers and for some answers you will be get a good idea on how to solve Wipro Questions with solutions quickly. So rather than solving any Wipro Sample Papers you should directly study from our practise papers. And give Wipro Mock Test Papers and Wipro Test Papers to improve your speed. Find all practise Wipro Questions and Answers for Freshers 2018 and 2019 below along with practise Wipro Placement Papers with Answers PDF. If you have any question about the exam ask in our comments section at the bottom of the page and we will answer them within 2 hours. Find the latest Syllabus here on this page here. Wipro conducts its Written round using both On Campus and Off Campus. Visit Wipro Turbo Dashboard to Study for Wipro Turbo here. So with this information you can decide if you want to study for On Campus or Off Campus in Wipro Written Test Questions and Answers for Freshers. Here you will find previous year Wipro Questions asked in Wipro Placement Papers with Solutions for Automata section. Find Wipro Previous year Papers and answers in the Essay Writing / Written Communication section for Wipro. Here is the Cutoff percentile as observed from On Campus previous year question paper. I was very excited when our college informed that Wipro will be visiting our campus for the recruitment drive. The drive was exactly after two weeks. I asked my seniors about the interview process to which they told me to refer to Prepinsta and some competitive books. They also informed me that Wipro promotes gender equality and gives equal opportunity to women candidates and so I have a good chance of getting selected. The college provided us with the link to apply for the drive. The eligibility criteria for Wipro was 60% throughout the academic career and no current backlogs. 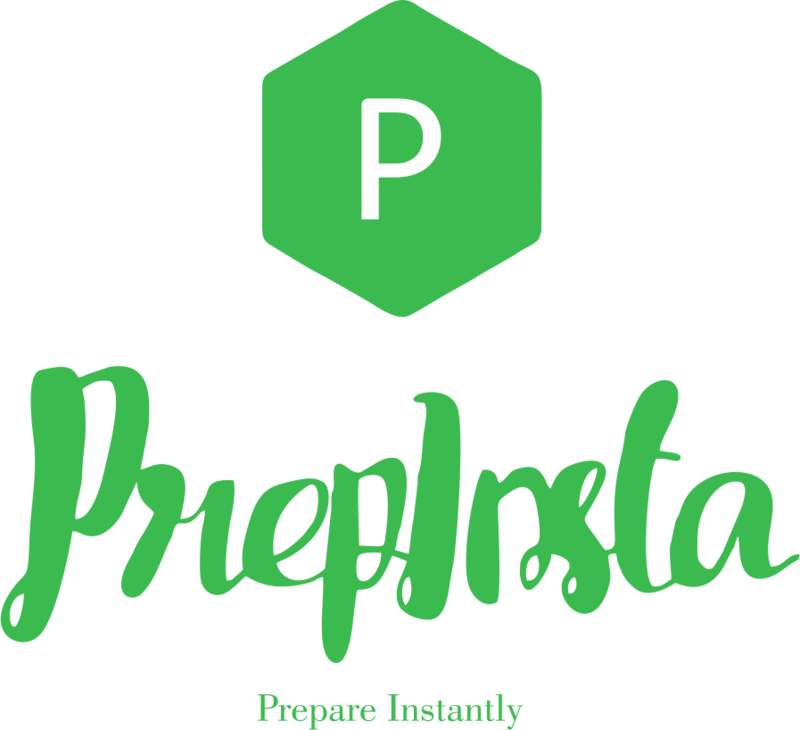 So, I started preparing for the written test refering PrepInsta and other sources. There were five sections in the on Campus paper, Quantitative Analysis, Logical Reasoning, Verbal, Technical Quants, and Essay Writing. There were 70 questions in the paper and time allotted was 119 minutes. There was an individual sectional cut off and time limit for every section. There were 18 questions in the Quants section, and the sectional cut-off was 11. Time allotted to this section was 20 minutes. The section was of moderate difficulty level and the questions were based on L.C.M. and H.C.F., Probability, Permutation & Combinations, and Divisibility. In the Verbal section, there were 22 questions and the sectional cut off was 16. The difficulty level was moderate. Most of the questions were based on synonyms, antonyms, tenses, and reading comprehensions. The Logical Reasoning and Data Interpretation section was very tricky and difficult. There were 16 questions and the time allotted was 16 minutes. The sectional cut off was 13. Most of the questions were related to logical word sequence, design recognition, directional sense, and coding deductive logic. In the Coding section, there were two questions, and the time limit was 45 minutes. Out of the two, one question was to print a star desgin diagonally and one question was on selection sort. Both the questions were executed perfectly. There was only one question in the Essay writing section and the time allotted was 20 minutes. I had to write an article on Present situation of Agriculture in India compare to ancient days. The word limit for the article was 100- 150 words. The results for the on campus paper were declared within an hour. The list of the shortlisted candidates was displayed on the notice board, luckily my name was on the list. The shortlisted students were asked to report in the college auditorium, for the face to face rounds along with a copy of their updated resume. We were informed that there will be two face to face rounds: Technical and HR. I entered the auditorium after my name was announced for the interview. As I entered the hall, the interviewer was seated there. He asked for my resume and to take a seat and began asking fundamental questions on C and C++. Can you access the private data members? Explain the logical error in this code (he gave a sample code). How do you compile in JAVA? The interview went for around 20-30 minutes. I was quite happy with the interview and was hoping a positive result. After all the interviews were over, the list of the shortlisted students for the next round was announced. Fortunately, I was selected for the HR round. The HR round was held after lunch hour in the college auditorium. As I entered the hall, the interviewer was seated there. He asked me basic questions related to my hobbies, interests, and family background. Me: I briefly introduced myself, my parents, their occupation, and my educational and creative interests. HR: Why do you want to be a part of Wipro? Me: Answered confidently, highlighting the strengths of the company. HR: Do you have any plans for masters like MBA or MTech? Me: No sir. I don’t want to go in the management sector. HR: Where do you see yourself in next five years? Me: Shared my long-term goals. HR: Are you fine with relocation? HR: Okay Ananya. You may wait outside we will let you know about the results soon. The results were announced after an hour and I was selected. That was the best day of my life. The offer letter was handed there only. After two months the joining letter came, I was selected as the JAVA Developer at Wipro Pvt.Ltd. Ques. I am studying for On Campus for Wipro Written Test Questions and Answers for Freshers will it be sufficient? Ques. When does Wipro Conduct its Off Campus Drive how should I prepare for it will Wipro Previous Year Placement Papers be enough? Ans. Every 3 – 4 months Wipro conducts its Off Campus Drive and yes studying from our Wipro Previous Year Placement Papers should be sufficient. Ques. Are the content on your website aligned with the Latest Wipro Test 2019 or not? Ans. Yes, we have all the Latest practise questions and mocks for Wipro Test 2019 questions which will be helpful in your exams as well.